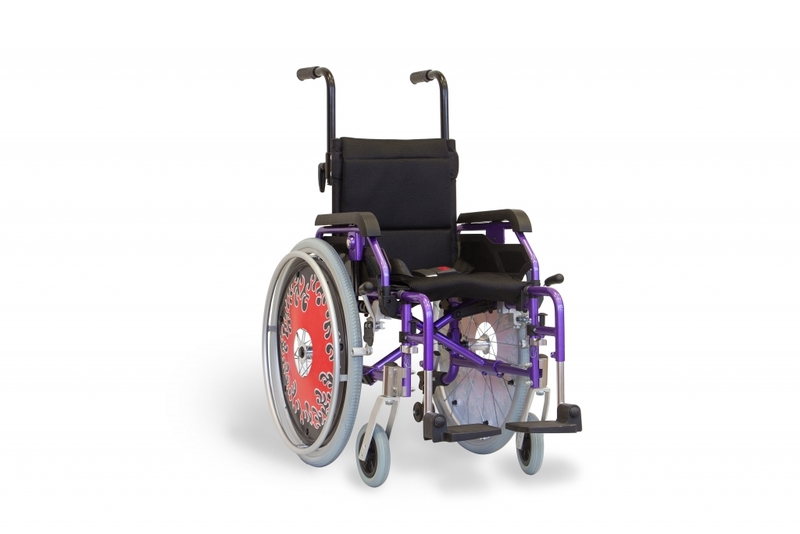 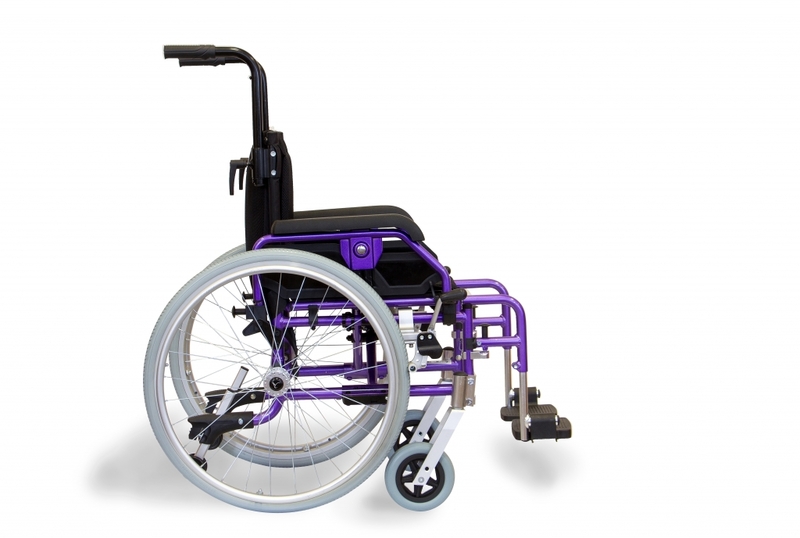 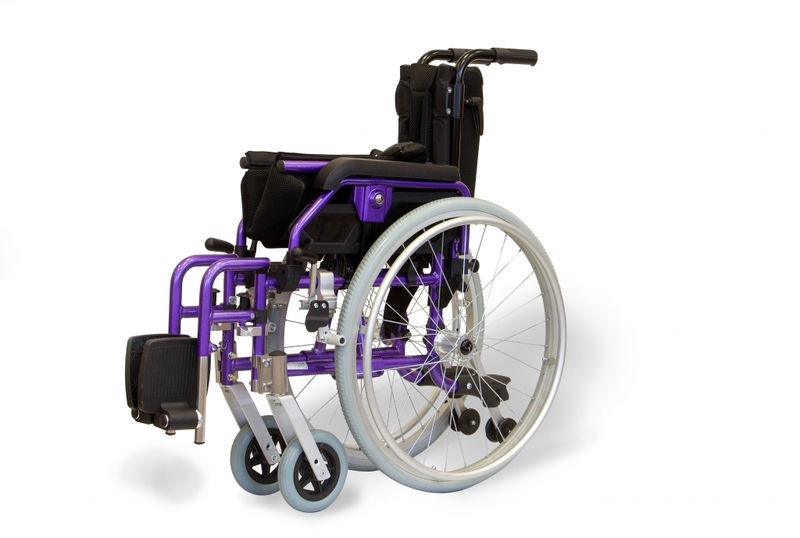 The Aktiv X6 is a paediatric modular lightweight wheelchair suitable for occasional to full-time use and is multi-adjustable. 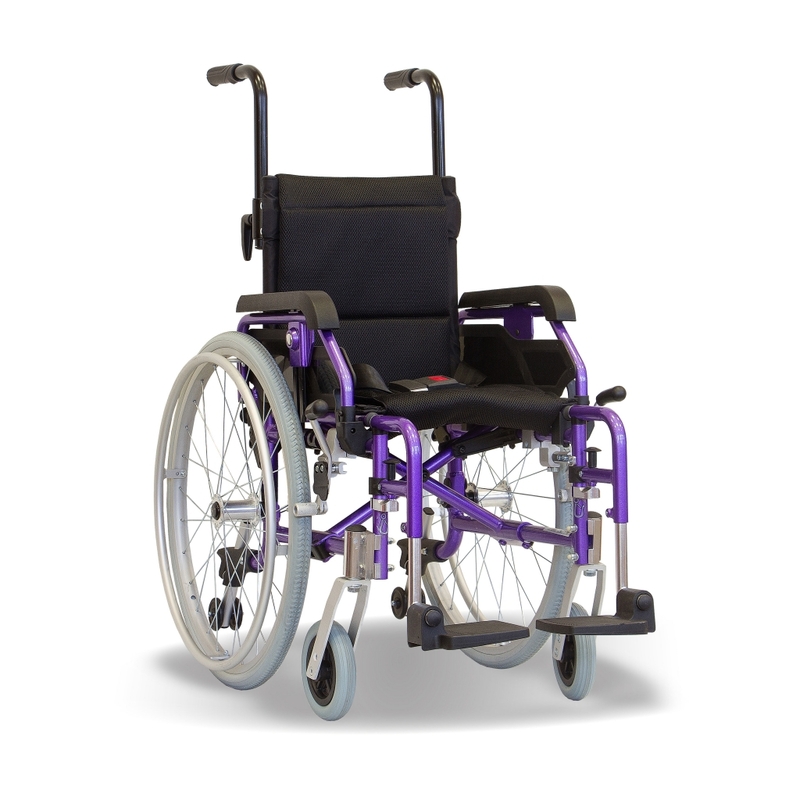 The leg rests and rear wheels are removable by easy quick release mechanisms; therefore the chair can be quickly and easily disassembled for easy storage in a car boot. 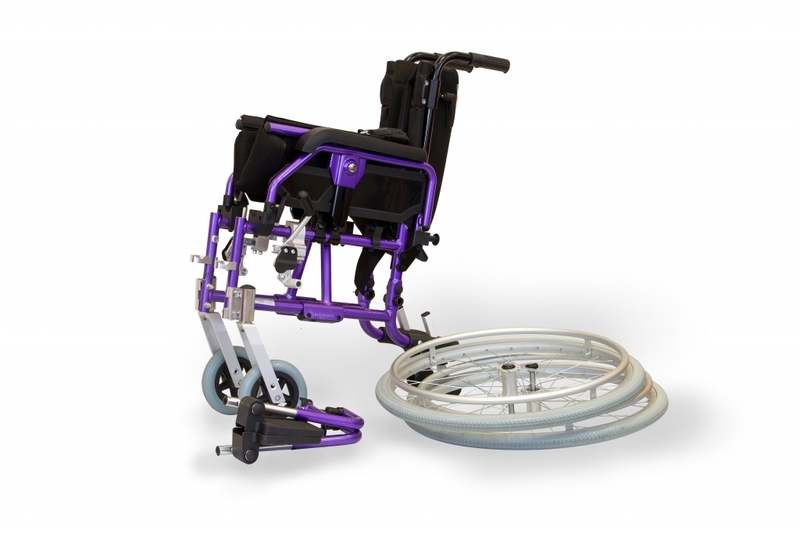 Footplates are height and angle adjustable as standard and are supplied with a one piece footplate which simply slides onto the standard footplates to give a no-gaps platform for children to place their feet. 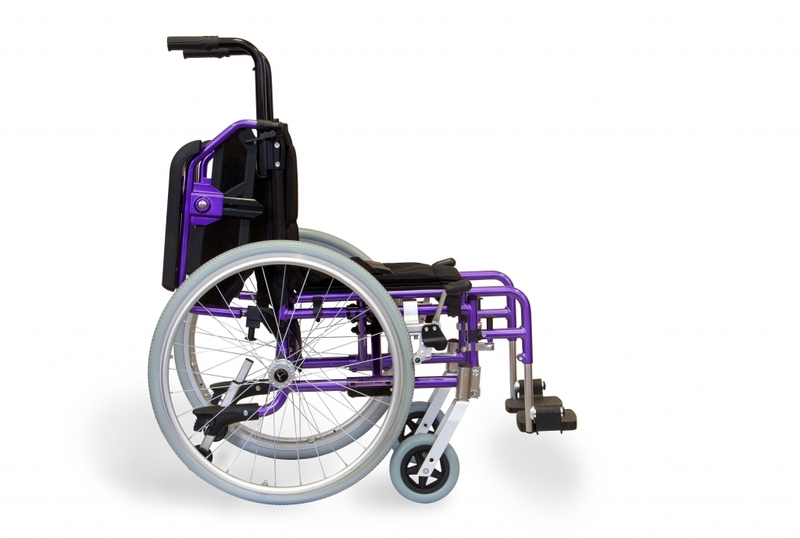 Push handles are height adjustable as standard. 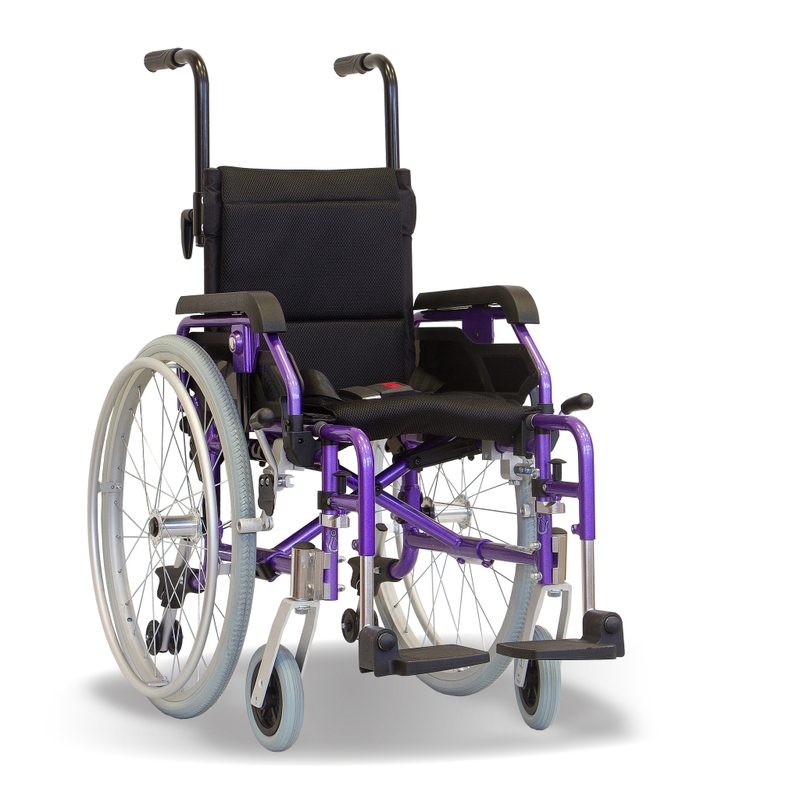 The backrest is tension adjustable and the upholstery is breathable and padded for extra comfort.